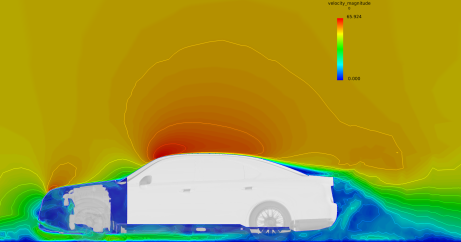 Does your university test automotive and aerospace aerodynamics using a physical wind tunnel? Does complicated CFD software take too much time to learn and use effectively? 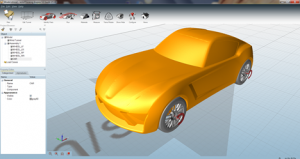 Save time and money on your next aerodynamic analysis by using Virtual Wind Tunnel to simulate your model first. Uses AcuSolve’s finite element solver based on Galerkin Least Squares (GLS) Method.